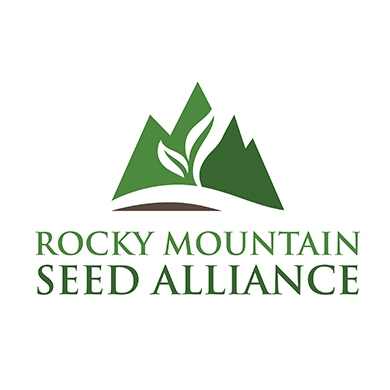 Bill McDorman is co-founder and Executive Director of Rocky Mountain Seed Alliance (RMSA), a non-profit seed conservation organization serving the Rocky Mountain West. He is the former Executive Director of Native Seeds/SEARCH (NS/S) in Tucson where he helped catapult the organization to economic health, tripling seed sales in his three years as director as well as adding a myriad of educational programs. McDorman is the founder of Seedsave.org. He is author of Basic Seed Saving which he wrote in 1994. He and his wife Belle Starr, former Deputy Director of NS/S and co-director of the Rocky Mountain Seed Alliance created several innovative educational programs including the week-long Seed School and Seed School Online. Since the initial launch of Seed School in September of 2010, the trainings have graduated almost 1000 Seed Citizens. Recently McDorman has been focusing on building a new grain economy through RMSA featuring ancient and heritage grains.